Playing Didgeridoo is a Magical Experience with even a much more Magical Playing Technique. When you would Google 99% of the teachers will try to teach you the “Circular Breathing”. But remember you can not be taught something that is not possible...because no mammal can Circulate his or her breathing so HOW can YOU! So how can I Achieve to Understand it then and even better Implement the Healthy Benefits in my Daily Life? But what if you have Asthma, Sleep-apnea, Snoring, COPD, Anxiety and Burn-out problems. What if you are a professional in speaking, music etc and you constantly getting tyered, face sore throats, sore and tence muscles? What then???? Welcome to the Breath Control Academy were we present you the Air Pressure Movement System. 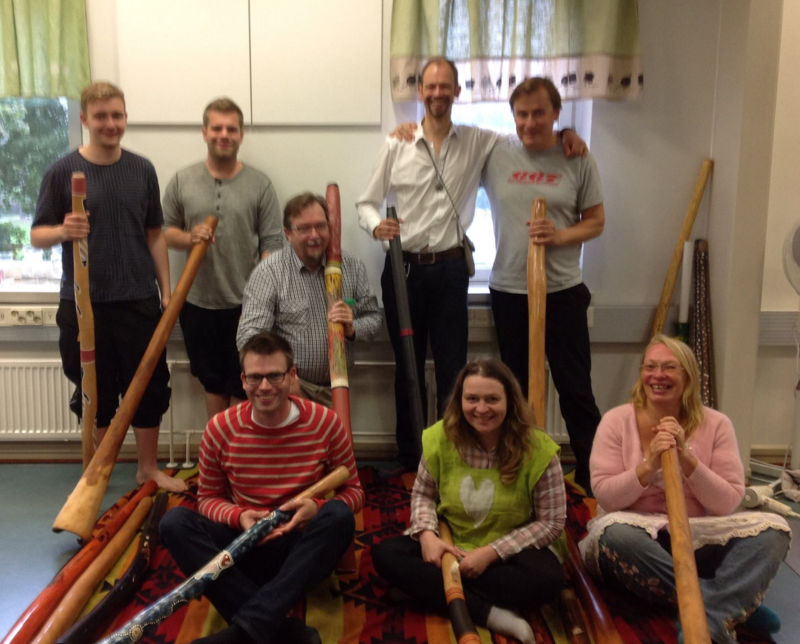 With over more than 25 years the Founder Bastiaan Anthonie Baaij (aka Manupoe) has been able to joyfully and successfully train hundreds of people young and old to learn to play the didgeridoo and letting them experiencing the Health Benefits of Playing Didgeridoo. The Key to Success is his own developed training program called the A.P.M system and B.R.E.A.T.H.E Easy Program. Start NOW with this Introduction course and You will Understand What PLAYING Didgeridoo will do for you! …..It is all about being able to Generate Air Pressure and Train to Generate Muscle Memory to keep the Air Pressure in Movement or Air Flow. Read no more and Experience & Reveal the First Secrets nobody els teaches. And more will be added during the coming period so stay tuned! Let's Enjoy an New Adventure together & Improve the Quality of our Live! START NOW for JUST € 19,90 per month. Monthly supscription you can watch all content instantly + all extra that will be added. You can cancel any moment with out questions asked. Still You can keep the supscription content and still keep watching all you signed up for. Enjoy playing Didgeridoo! Thank you for your purchase and let us know how you experience the workflow on the site and what we can improve to make it better. We are here to help you.